My cousin Jody alerted me to the new cemetery photos online at WVGenWeb. Check it out. 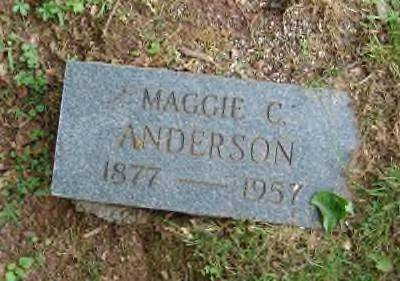 My great-grandmother's tombstone at Ephesus Cemetery down Grasslick. Here's a link to some pictures taken by Lee Reed at my grandma Faith Anderson's funeral reception.